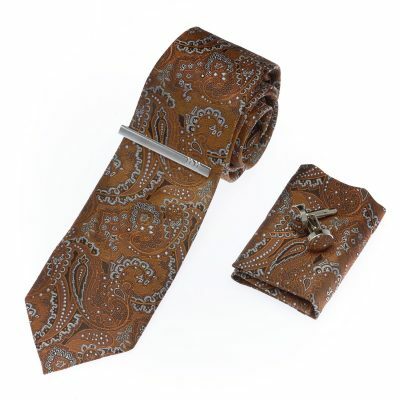 Courtney & Co Apparel brings the best quality pure silk tie sets to Australia at the lowest available prices. 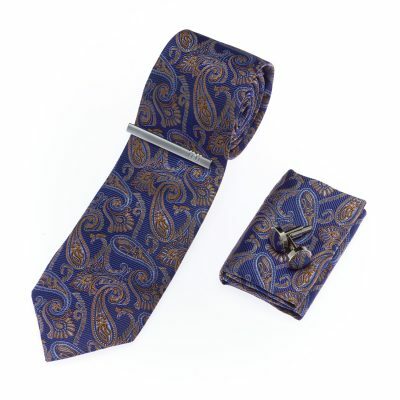 We guarantee you will look your very best in our matching tie, pocket square, and cuff link sets. 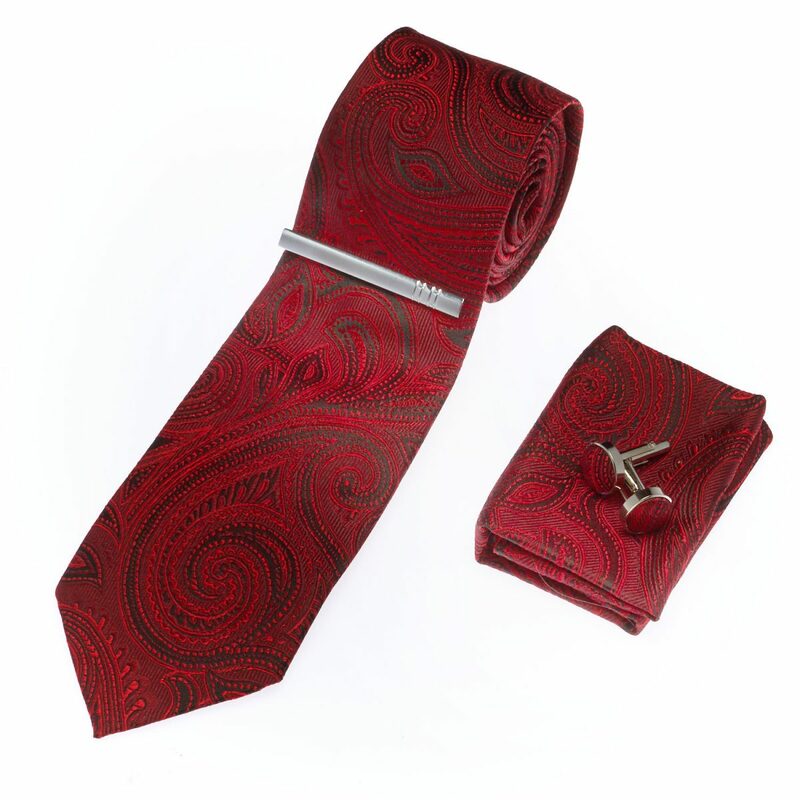 Don’t suffer the extravagant cost of looking great. 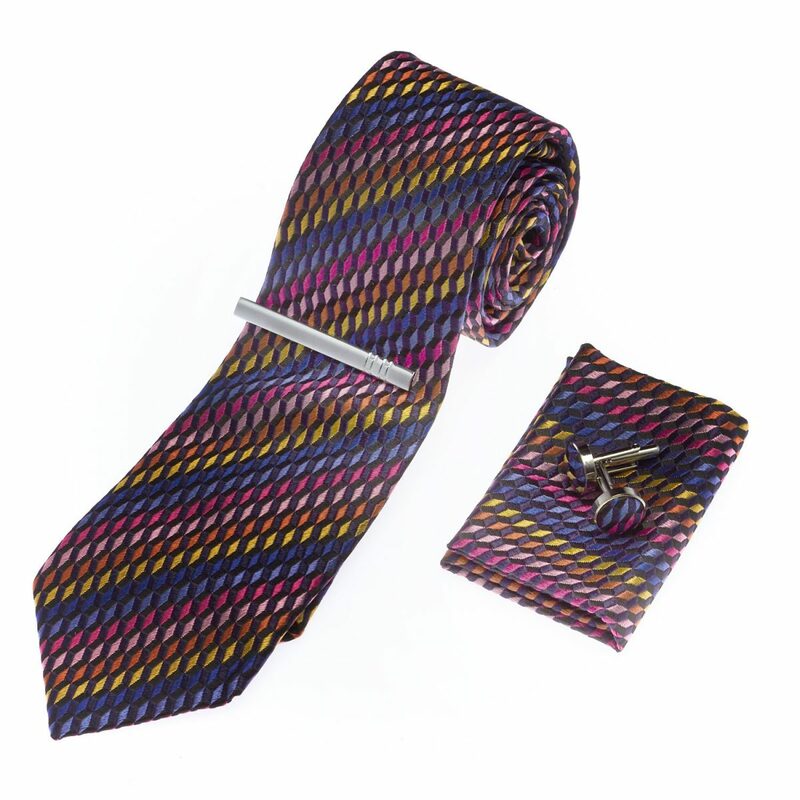 Our collection of 100% silk wares promises to keep you looking your finest every day of the year. 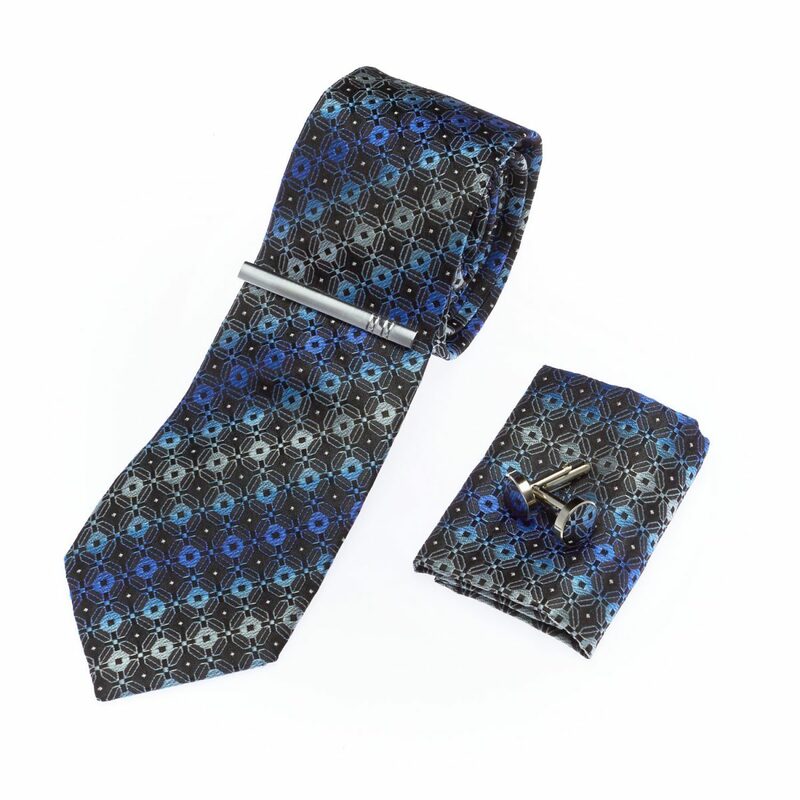 Give men you know the gift of looking flawless with a Courtney and Co Apparel tie and cuff link gift set.